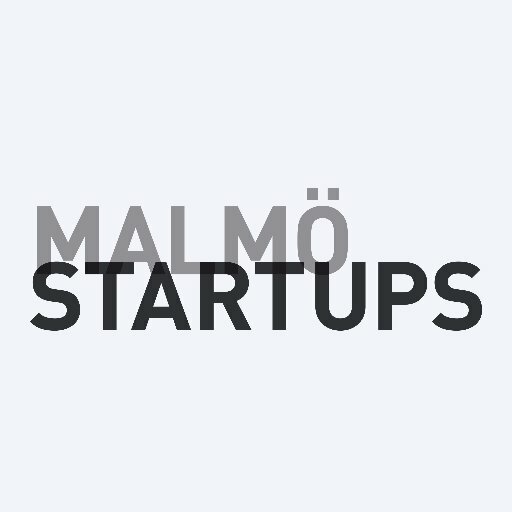 Meet driven and inspiring women from the entrepreneurial community in and around Malmö. 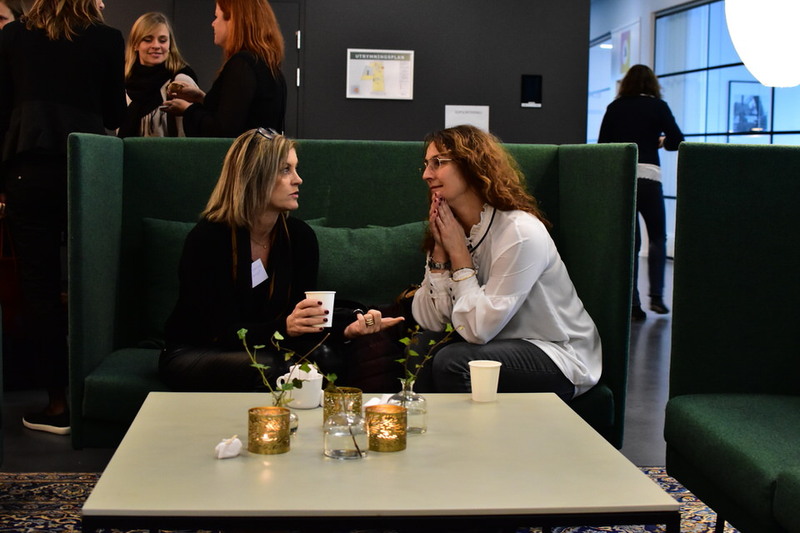 Join us for a family-style breakfast, where you can meet driven and inspiring women from the entrepreneurial community in and around Malmö. Each breakfast we’ll have a speaker who will inspire, educate and give you tools to be used on the journey of reaching your goals. Coffee and mingle from 7.30, breakfast at 8.00 and then you're ready and energized for work by 9.00! Petra is Head of Minc Incubator, a business developer with long experience of working with both small startups and large corporates. Petra will talk about sales and the right ways to do it.